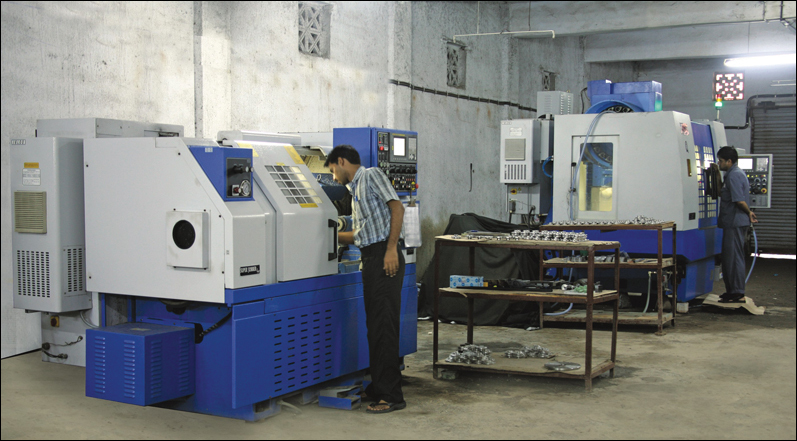 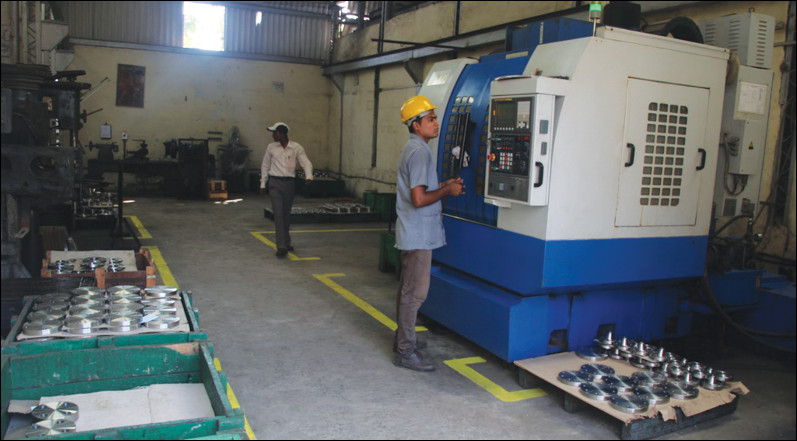 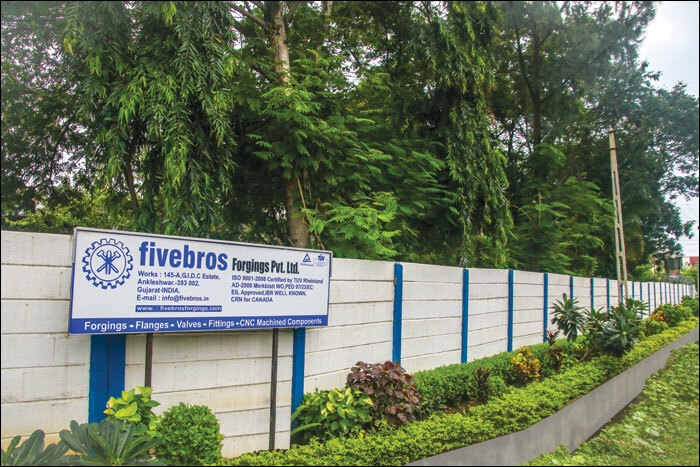 Fivebros has numerous fully automated bi-metallic Band Saws enabling it to meet forging capacity with minimum-cutting losses. 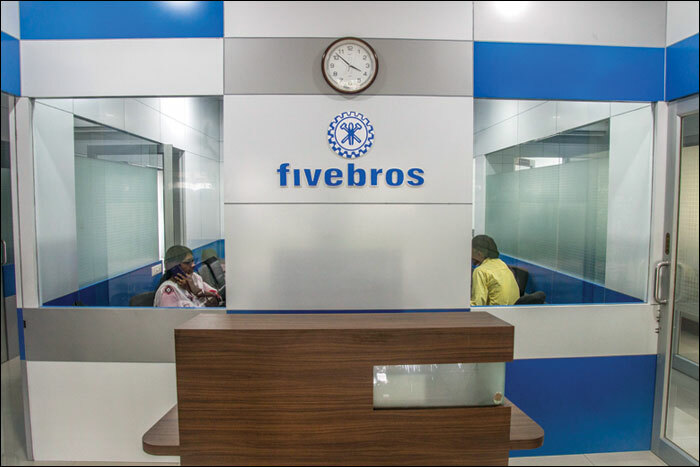 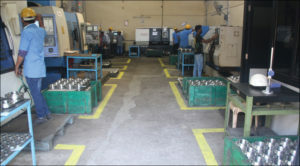 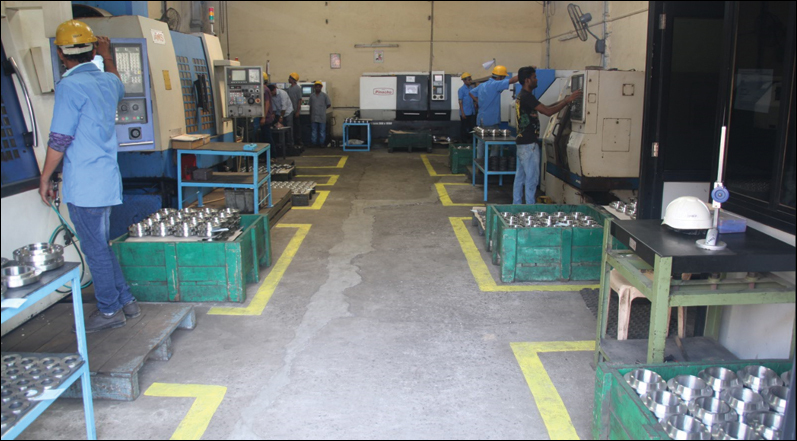 Fivebros manufactures forged components that can be customised as per the customer's specifications. 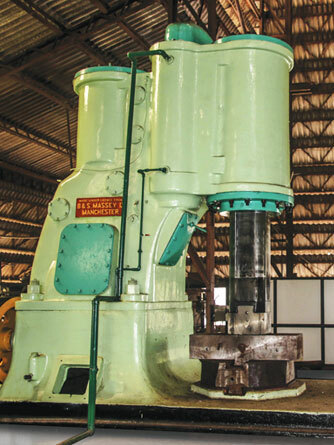 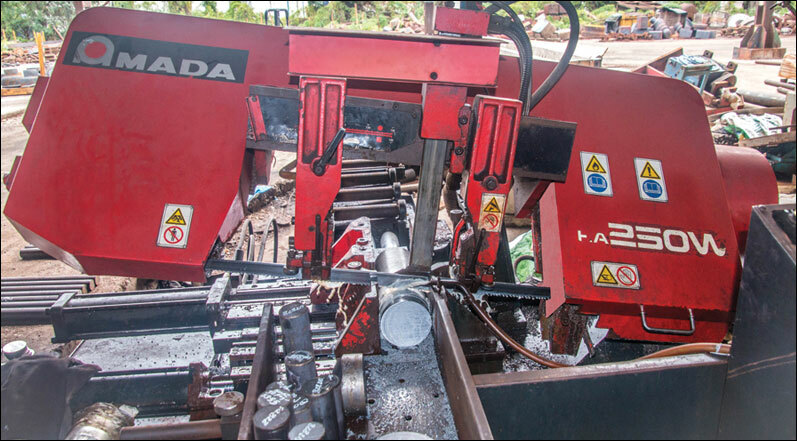 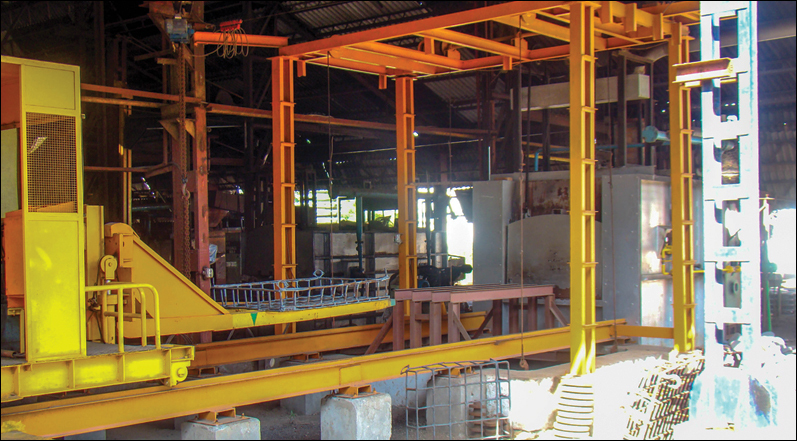 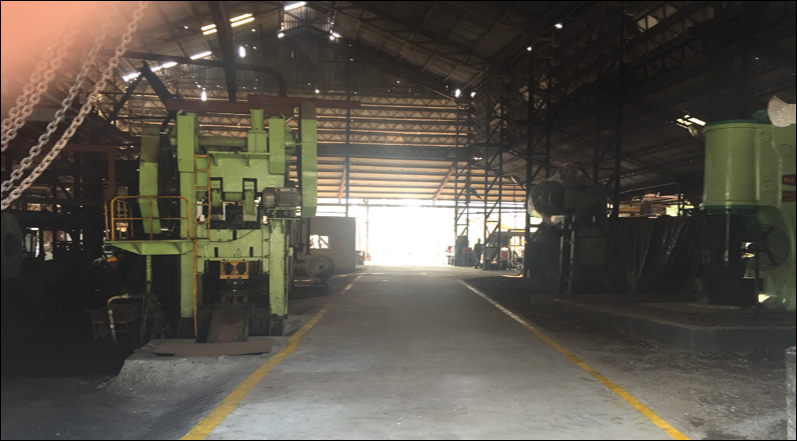 It has thus installed Belt Rope Closed Die Hammer, 3 Tonne Pneumatic MPM Hammer Closed Die Hammer, 5 Tonne Pneumatic Open Hammer & 5 Tonne Massey Open Hammer with an installed capacity of 5000 tons per annum in Stainless Steel, Alloy Steel & Carbon Steel of different grades. 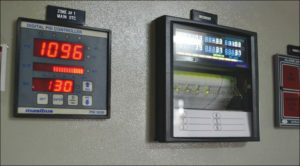 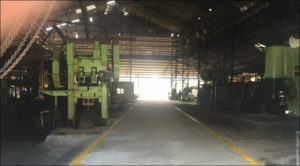 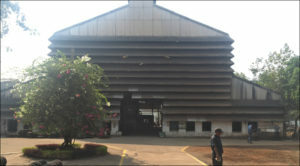 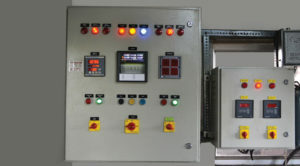 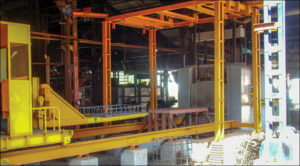 Heat treatment is decisive in obtaining the required quality of products. 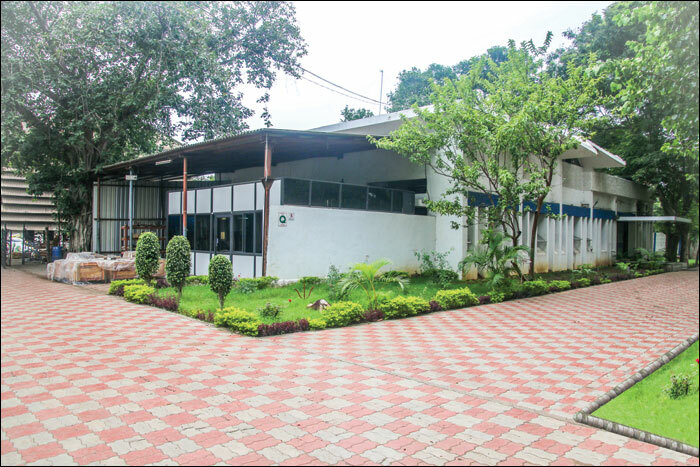 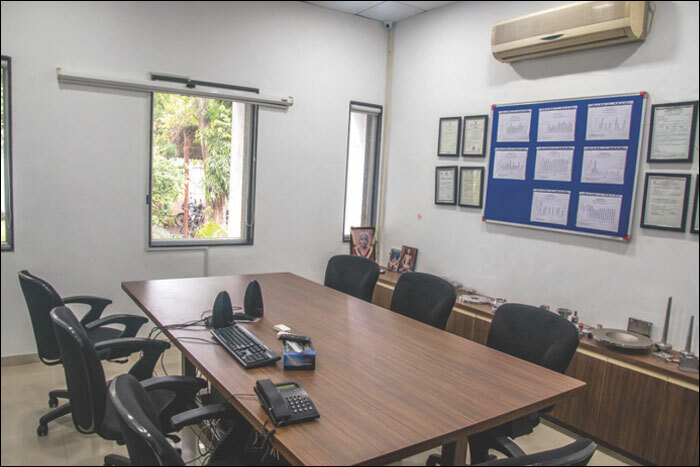 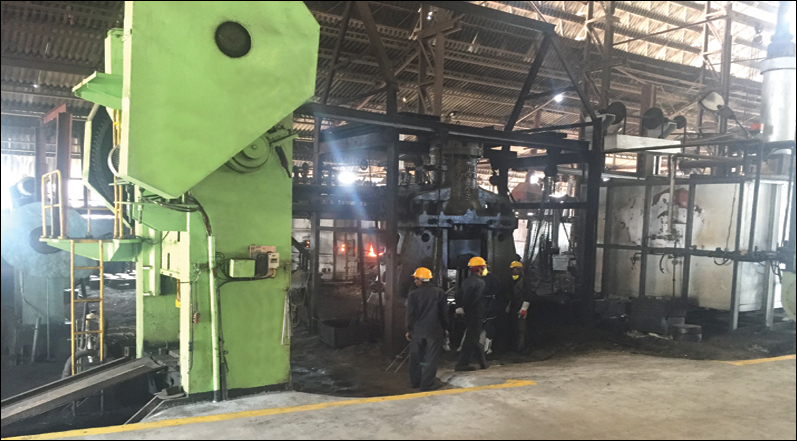 Fivebros is well equipped with furnaces, which are capable of solution annealing, normalizing, hardening, tempering and stress relieving. 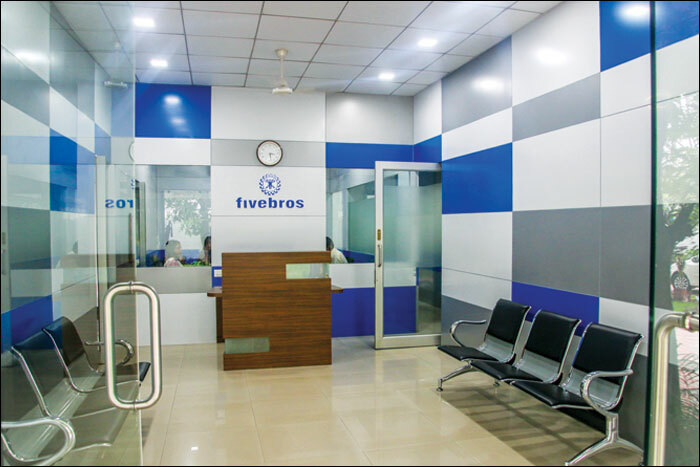 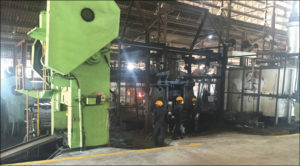 Fivebros has recently installed a state of the art Completely automatic Digitally controlled Heat treatment furnace which is capable of controlling temperature to +/- 5 Degree celcius. 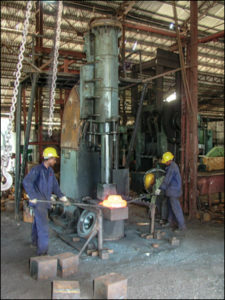 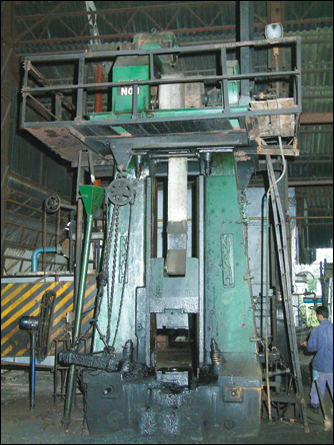 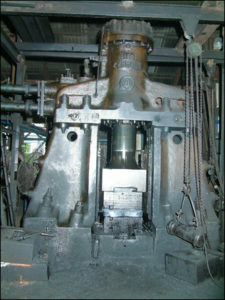 All the furnaces installed are gas fired and run by Natural gas and therefore the quality of forgings is far superior to those obtained by oil fired furnace . 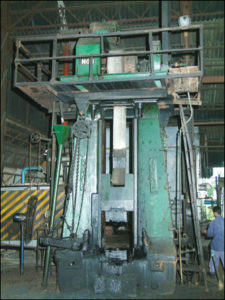 There is no pick up of Sulphur in the forgings which enhance the life of forgings. 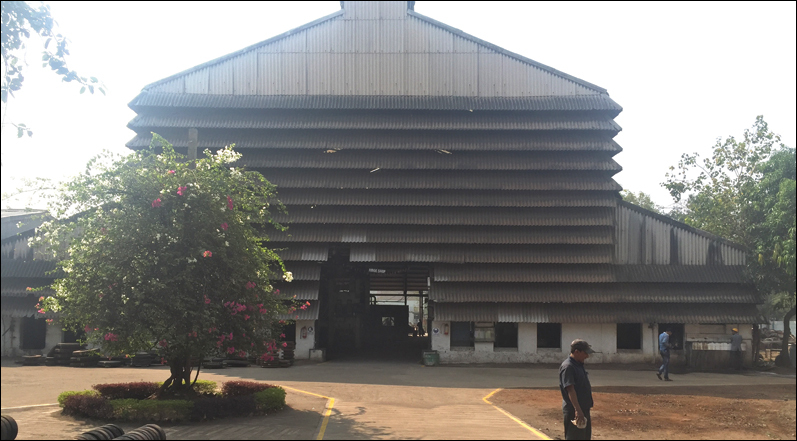 Each Flange packed in Polythene Bag and each layer separated by Corrugated card board packed in Export worthy wooden boxes. 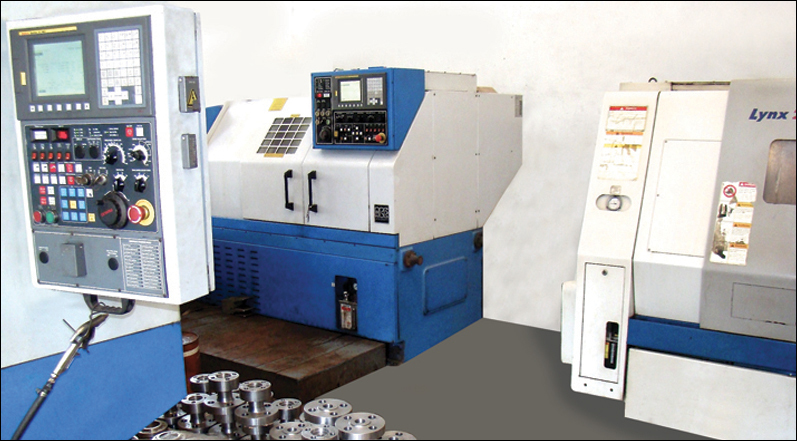 Using Raised Face & Bevel protection cap (as per client's Requirement).